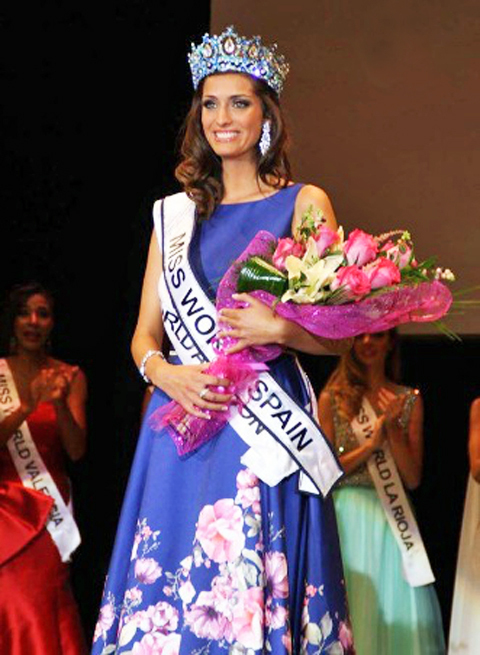 Raquel Tejedor Melendez from Aragón was crowned Miss World Spain 2016 (Miss Mundo España 2016) on September 17 at the Teatro Auditorio de Salou. 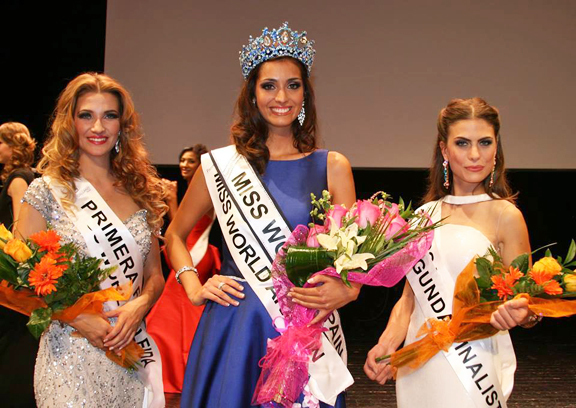 She was crowned by the reigning Miss World from Spain, Mireia Lalaguna. The first runner-up is Carla Font Cabrera of Lleida and the second runner-up is Miriam Paredes Gines of Madrid. Raquel will represent Spain in the 66th edition of Miss World to be held in Washington D.C on December 20th.